3. How were the women enlisted? When Japanese military units in conflict or occupied areas decided to make comfort stations in such territories of “Imperial Japan” as mainland Japan, Korea or Taiwan, the military either selected its own business operators or requested that the Ministry of Home Affairs or Governor-General select them, and left the job of recruiting the women up to these operators . 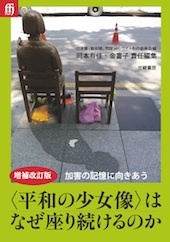 Because the police restricted departures from mainland Japan, almost all the Japanese women who were recruited were at least 21 years old, and had experienced prostitution. Yet almost all these Japanese women were the daughters of poor families who had been sold to brothels in red-light districts, so they were already victims of human trafficking. Many of the business operators were brokers known as zegen, who specialized in finding women to sell to brothels, and especially in Korea and Taiwan, women were kidnapped, sold, and transported out of the country. Although the International Convention for the Suppression of the Traffic in Women and Children prohibited transporting persons under 21 out of the country, many underage girls with no experience of prostitution were trafficked. Women enlisted in Japan and Taiwan were transported to battle fields by military ships, while those from Korea were transported by trains or military ships. From there, they were carried to their final destination by military trucks, etc. Women enlisted in China, Southeast Asia and the Pacific region were sometimes locally, taken directly to local comfort stations. . Those who were transported out of the country were taken by military ships. In China, Southeast Asia and the Pacific region, when there were not enough local “prostitutes” to fill the comfort stations, the military enlisted women who had never experienced prostitution. In some cases, the military ordered such locally influential people as city or village mayors to enlist women, and in some cases, the military recruited them directly. The local “prostitutes” recruited by the military were generally from poor families, or from households that suffered from discrimination in the region. They were persuaded that it was for the security and safety of the region, and practically coerced to be “comfort women”. One case of such virtual coercion is recorded in the diary of a military surgeon of the 2nd Battalion, the 2nd Regiment of the Independent Mountain Artillery. In August, 1940, in a village near Dongshi, Hubei province, China, he performed examinations for venereal disease on local Chinese women to make them “comfort women”. The front page (cover?) 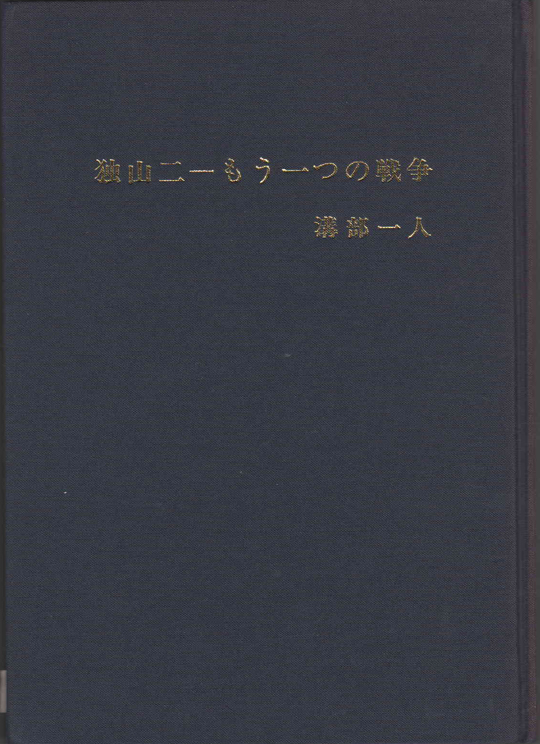 of “, Dokusanni, edited by Mizobe Kazuhito, self-published”. “Now, when it came time to do the vaginal examination, she was so ashamed she refused to take off her kuzi (pants). Interpreters and the chief of security shouted at her until she finally took them off. When I laid her down on the bed and inserted the instrument, she desperately scratched her hands. I looked down as saw that she wascrying. People said that she went on crying for a while after leaving the room. The next guniang (girl) was just the same. It was almost enough to make me cry. I’m sure none of them has ever had such a shameful experience, and considering the what it’s for, it’s only natural for them to feel humiliated. Did they come unwillingly, half in tears, after being persuaded by the mayor and security chief that it was for security of their village? 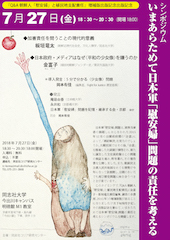 This diary suggests that the women were practically coerced under pressure from influential people in their village, who could not refuse a request from the Japanese military. .
Women who had never experienced prostitution were enlisted by being providing with clothes, foods, salt, etc. In addition, in quite a few cases, military units resorted to assault or intimidation. For more on this, see Q&A [Did military authorities use assault or intimidation to recruit “comfort women”]?